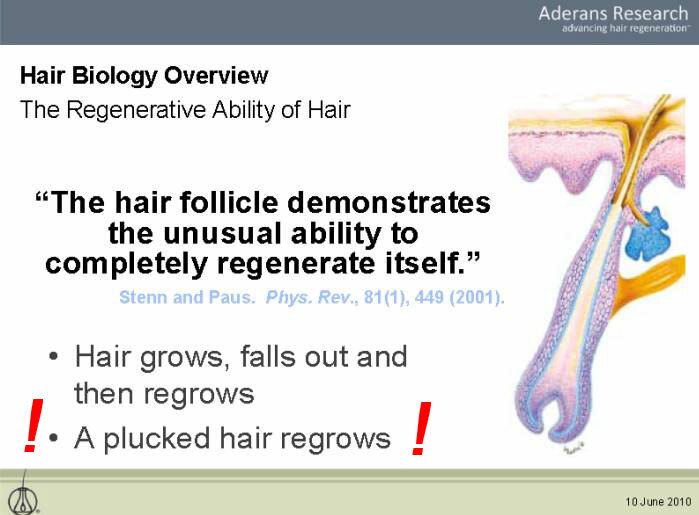 Aderans Research Institute (ARI) recently completed the first of seven protocols of a hair regeneration Phase 2 clinical study, and the results are in: more than half of study participants showed significant hair growth one year after the cell product treatment was administered. Launched in November 2008, the current phase of the trial is open to select individuals who suffer from androgenetic alopecia. It is focused on finding the most promising cell product treatment from ARI’s Ji Gami™ family of unique cell products. The ongoing protocols are evaluating the additional variants in the family. 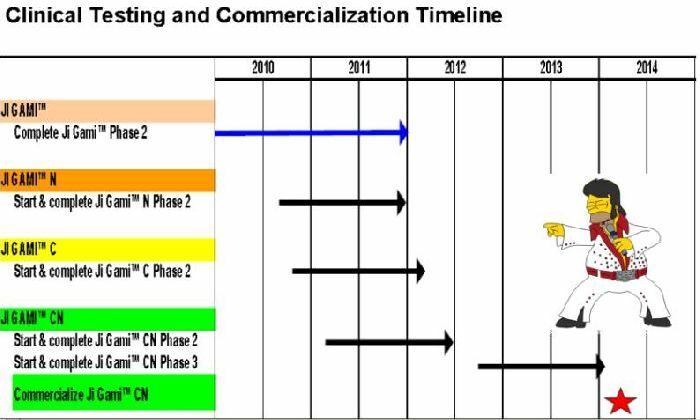 ARI expects to have the one-year results from these protocols throughout 2011. Two new protocols are scheduled to begin this month, and based on the results to date, they are expected to produce even greater benefits with continued durability of response of observed hair growth. Aderans Research is a pioneer in the research and development of safe, effective cell engineered products for hair regeneration. With offices in Atlanta and Philadelphia, Aderans Research is a subsidiary of Unihair Co., Ltd, the world’s largest wig manufacturer, and affiliate of Bosley, a global leader in surgical hair restoration.